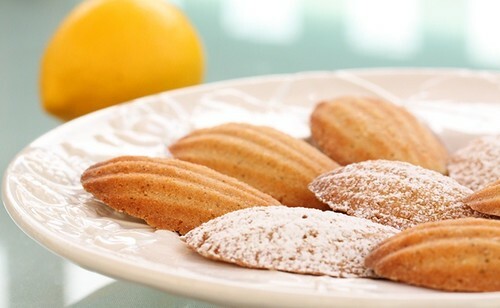 In the spirit of celebrating Julia Child’s 100th birthday coming up on 8/15/12, I baked Madeleines. Story available on my wordpress blog, Baking is my Zen. PBS Food is celebrating Julia Child 100th birthday and you’re invited! Cook a recipe in August, watch never before streamed episodes of her classic shows, read tributes from celebrity chefs, and more. Bon appetit!